This is a nice 7/8" hi-rise handlebar that works great on the longer framed minibikes like Wildcats, Ruttman Pac Mules and Judges. The rise measures 13.5" tall, the mounting area is about 8". It is 32" wide at its widest point. Very comfortable height for the bikes. It took a little long to get the product, but totally understand that it was on back order and probably delayed some due to Christmas Shipping volume. 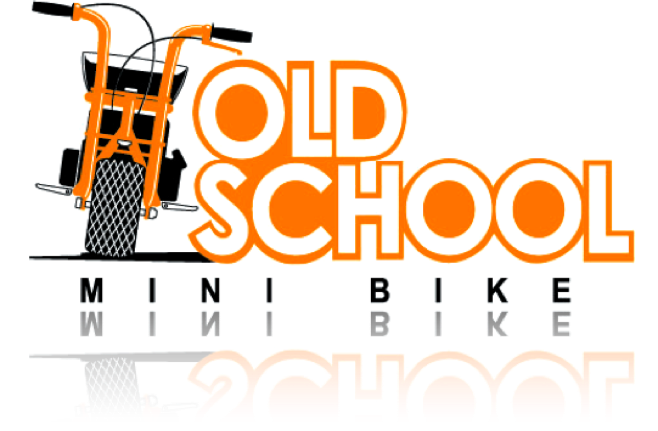 Click the button below to add the Minibike Hi-Rise Handlebar to your wish list.